If you are in countries where SISEL INTERNATIONAL has an office, you can simply become a company Distributor. It is very simple to become a SISEL Distributor, you just need to have basic information on your ID in your country, email address, phone number and the amount you want to buy in your Visa or CreditCard to use when ordering for the first time. Step 1: Click on the registration link: https://addmember.sisel.net/en/enroll/ Remember to select the country where you will receive the goods. Agree on the terms in CHECK button and press the NEX button. 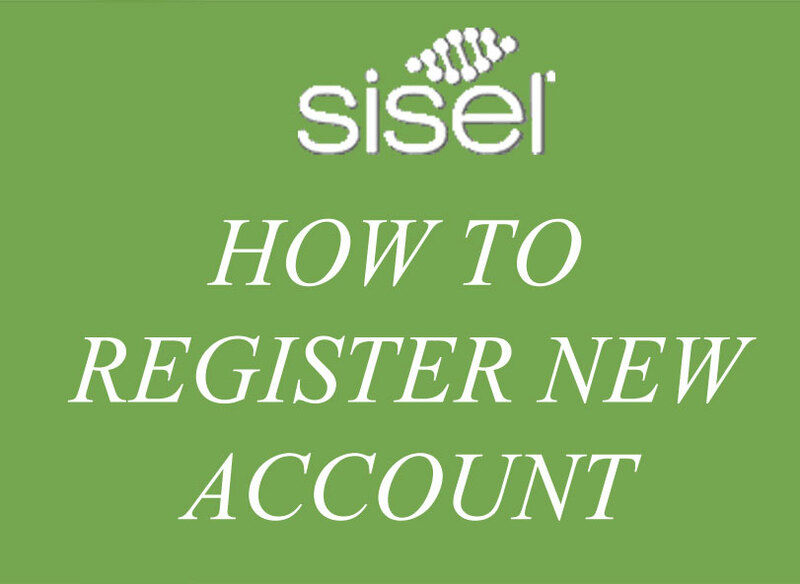 Step 3: You will be redirected to a screen asking you to select the product package for the first time you create an account to register as a distributor of SISEL INTERNATIONAL. Currently The A.G.E Pill product line “Younger 20s” is a very good product line. You may be interested in it. 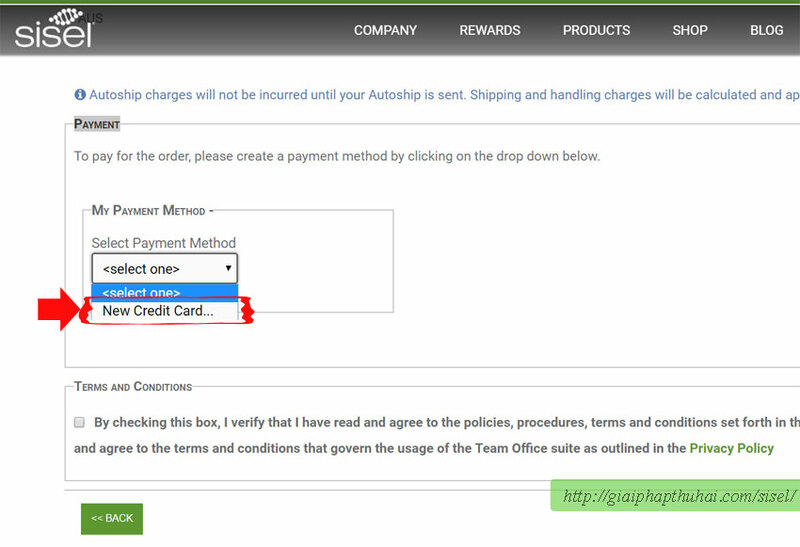 Please select the product you need to buy, type the corresponding number in the next box and click on the NEX button. The next screen will tell you to choose a package for monthly dynamic maintenance. You can choose whether or not you choose. Click the NEX button. Step 4: After a few steps verify the shipping address and package information, taxes and shipping fees (if any). You will come to enter your Visa or Creditcard to pay for SISEL. This is an important step, please enter the visa card number and 3 digits after the card. Rest assured that the company only took the correct amount you agreed to. Step 5: After successful payment, there will be an order number. You will receive your mail and registration account information. Congratulations for your successful account registration at SISEL INTERNATIONAL. Log in to your account and learn the backoffice information you just created for the company. Congratulation. 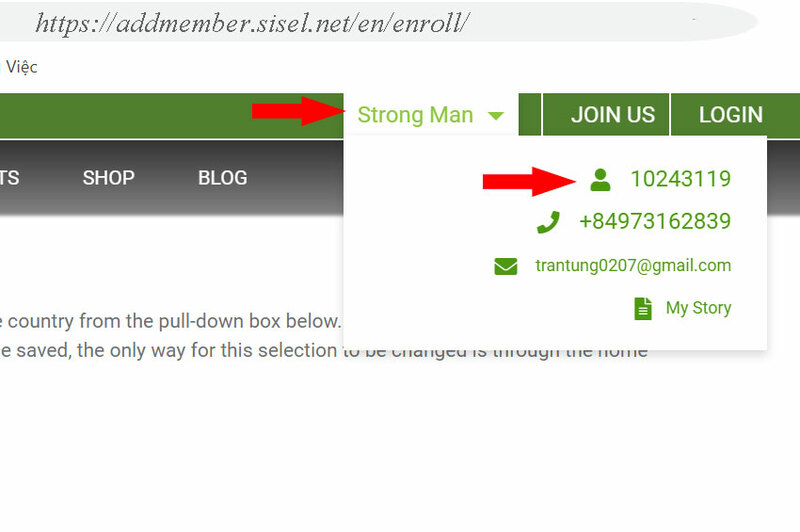 So you have successfully created a new account at sisel and you are a distributor of the company SISEL. Use the product and tell your friends about the product you just used. If they are registered, help them do it like you do, like this article.